NAES Hostels are the pioneer in providing accommodation for working men and students in prime locations of Chennai. Our Hostel is noted as one of the highly well reputed Mens Hostel offering various kinds of hostel accommodations facilities on daily and monthly basis with affordable charges. We assure cleanliness and take special care in the preparation of food and served neatly to the inmates and provide safe and secure place to live away from home in our hostel. Our aim is to serve women with best of our ability in quality and facilities for their peaceful and comfortable stay in our Hostel. Our hostel has various accommodation plans that will suit your needs like Single, Double , Triple and maximum 5 sharing at a very lowest price when compared to other Hostel in that area with unbelievable facilities. 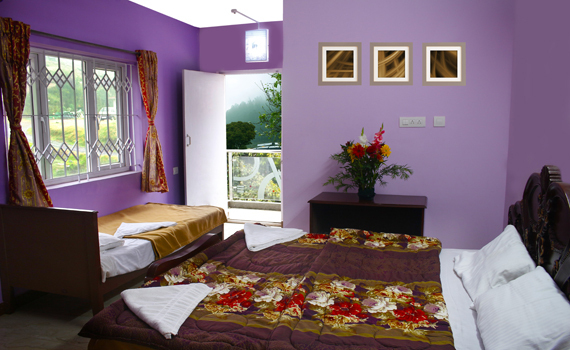 Our hostel has a peaceful & relaxed environment for students as well as for working bachelors. 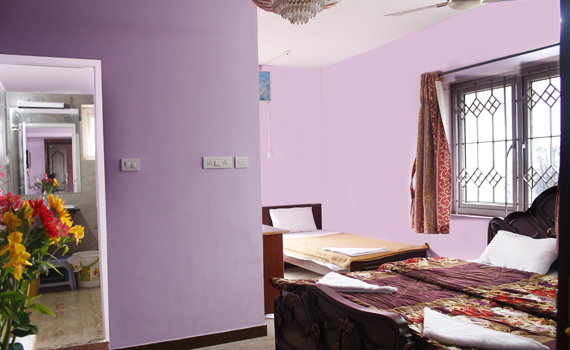 it is ideal for college students, working bachelors & job seekers etc.Rooms are let on independent & sharing basis. Our Superior rooms comprise of a work desk along with high-speed internet access, and you can enjoy watching TV or revive in the bathroom with shower. Our hostel has its own mess which is managed by professionals to maintain taste, quality and hygien. Breakfast , lunch and dinner been served in the hostel.